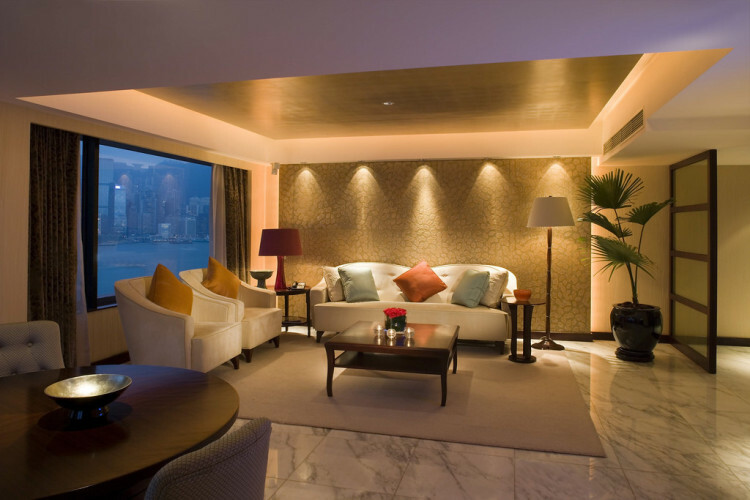 If you are thinking of where to stay in Hong Kong, Intercontinental Hong Kong presents a haven for relaxing or conducting business. 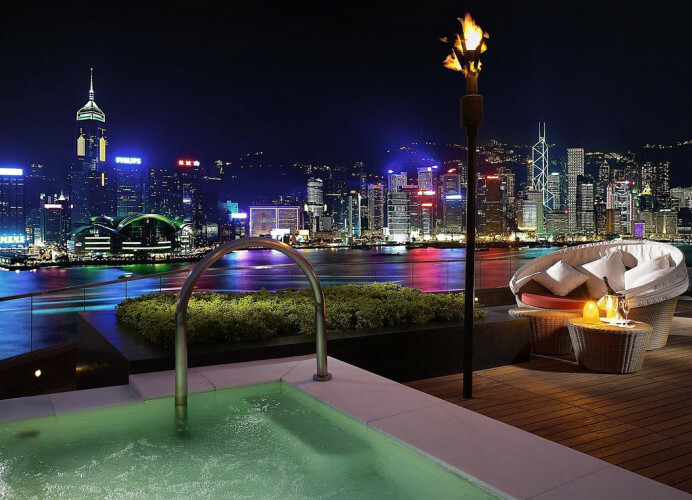 Situated in the heart of bustling and hustling Kowloon City, it charms with stunning views of Victoria Harbour and Hong Kong island. 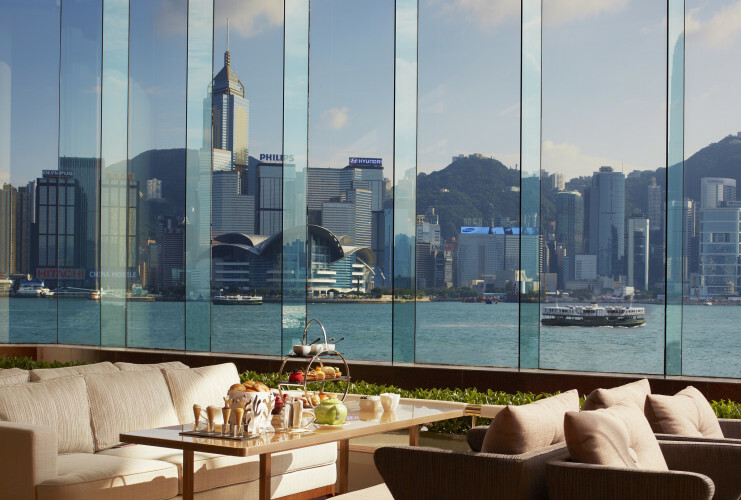 Recognized as one of the world’s top hotels, Intercontinental Hong Kong boasts about 500 appointed rooms, 87 are luxurious hotel suites with views. Yes, 87 suites. As how we were told by the concierge team, Descendants of Sun’s Korean celebrity Song Joong Ki was in town. 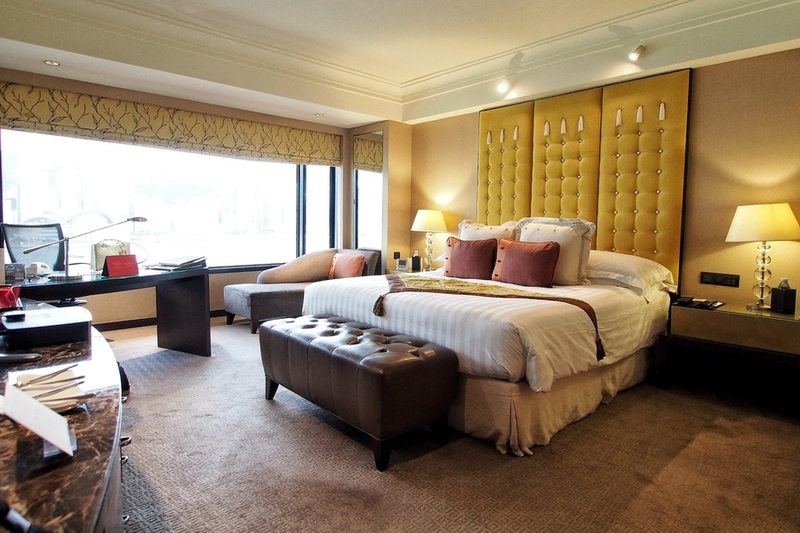 He stayed at Intercontinental Hong Kong’s Presidential Suite! 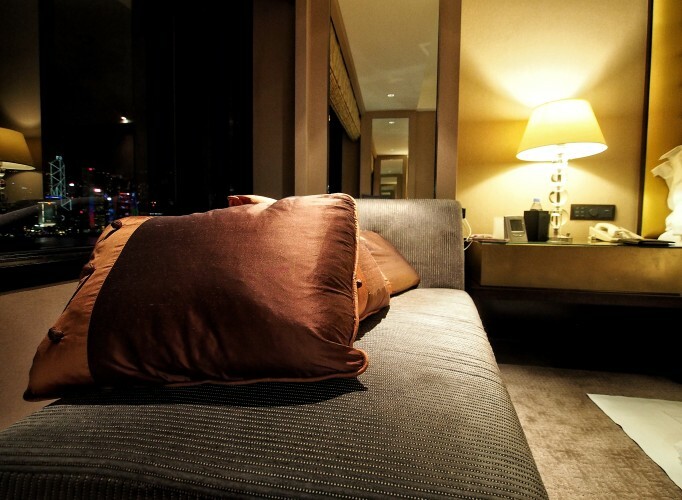 One will like Terrace Suite as it seems to be another great option. The room is specially designed with a super spacious outdoor terrace. 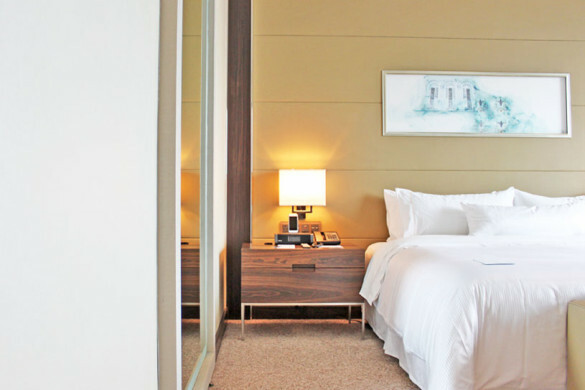 InterContinental Harbourview rooms come with a reasonable price tag starting from HKD$3150 before service charge. 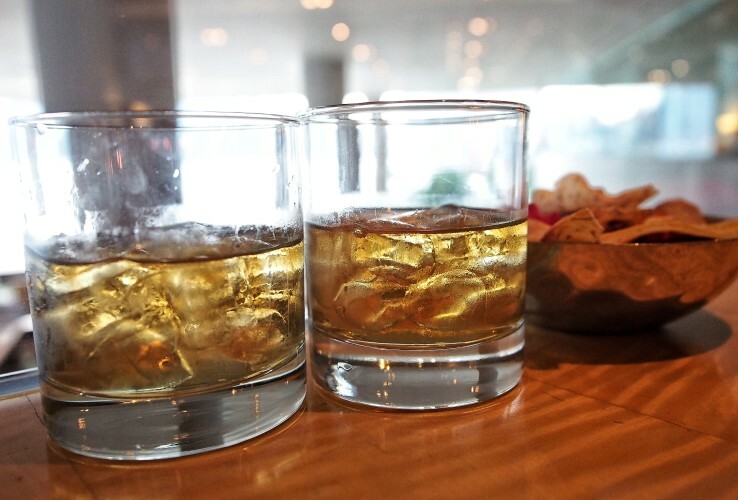 You can’t deny the world class standards for a 5-star hotel group. 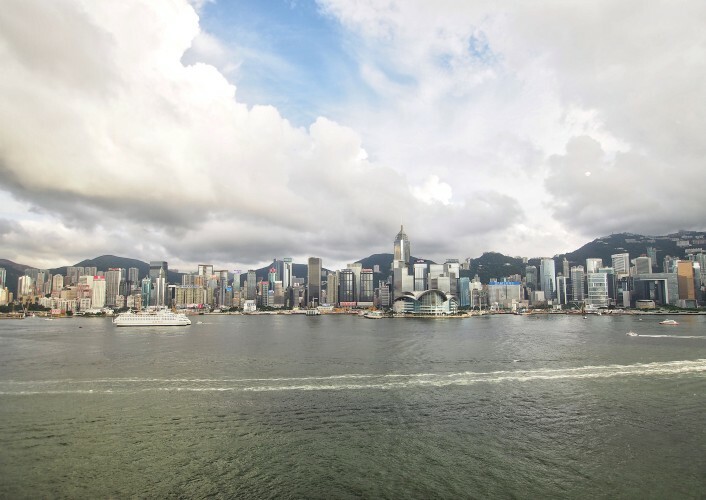 It is strategically located in the heart of Victoria Harbour, the property is just a few stops from Hong Kong’s famous entertainment and shopping districts. As we entered into our International Harbourview room, we spotted a beautiful harbour view. 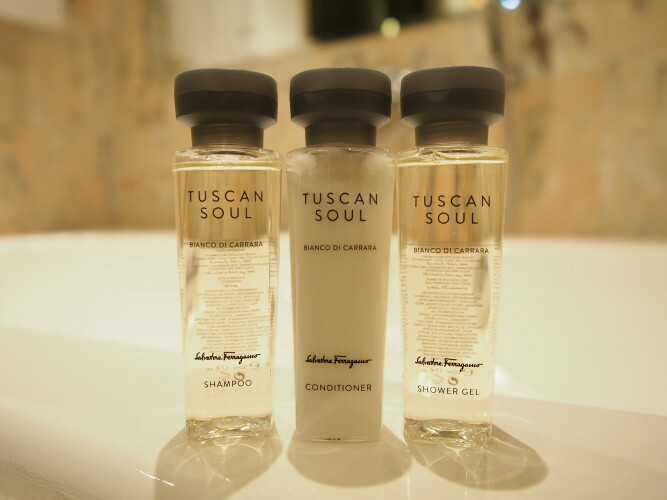 It provides good luxury as the property stocks Salvatore Ferragamo bath amenities for the 87 Harbourview Suites. They are also for guests who have booked Club InterContinental. 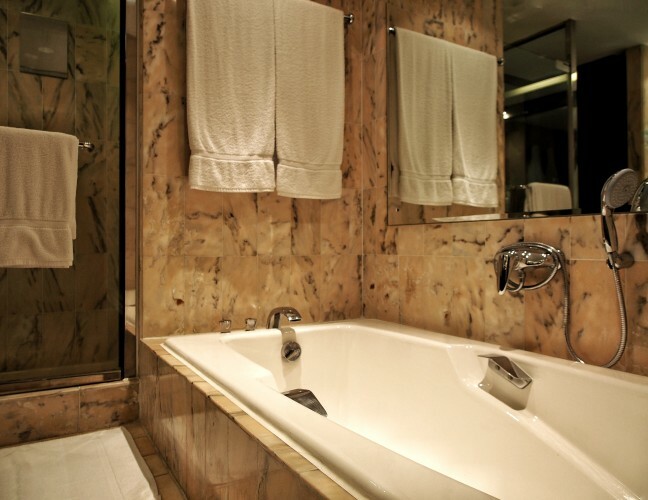 A classic-styled bathtub takes our eyes off as we are prepared to spend more quality time in the bathroom. For the business travelers, do feel free to connect wirelessly with complimentary local phone calls and broadband internet access. 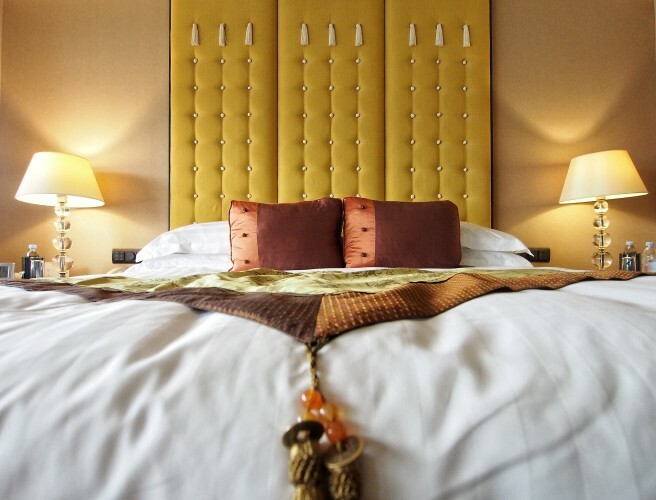 To make our stay more enjoyable, we added Club Intercontinental benefits to our hotel package. We were more into the mood of enjoying evening cocktails (from 6.00pm to 8.00pm). 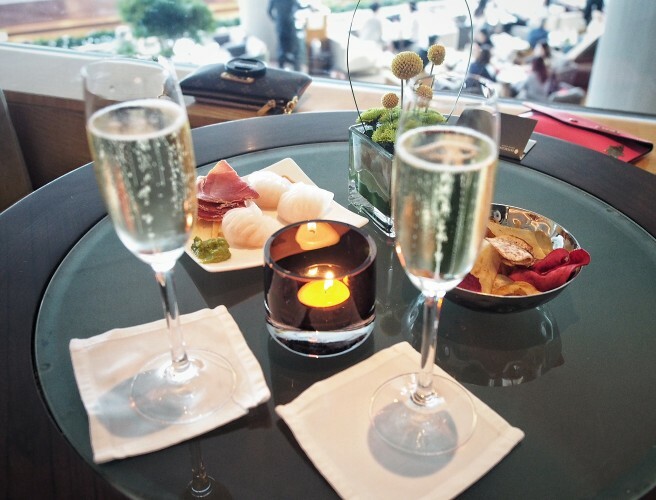 We got to explore a vast array of premium champagne, wines and whisky. This totally ensures our evenings are ended right. For high tea lovers, you can choose to enjoy afternoon tea with freshly brewed teas and an array of delicious pastries and desserts from 3.00pm to 5.00pm. If you want healthy breakfast options, there is a ihealth menu that is specially curated by the hotel. 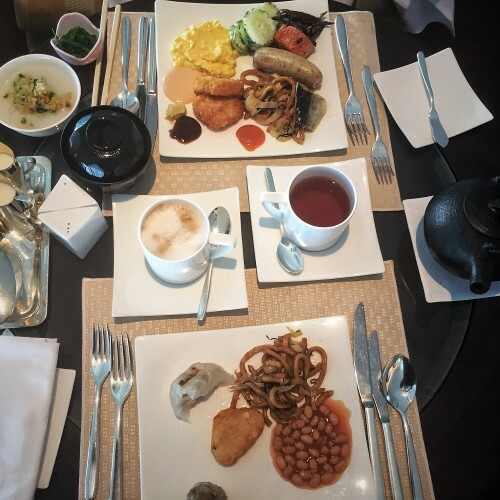 Apart from that, you can opt from an almost international spread of a la carte breakfast options. The breakfast line is frankly, most exciting I’ve ever had, it has an elaborate spread of Asian and Korean food. There’s also a huge selection of breads and pastries. 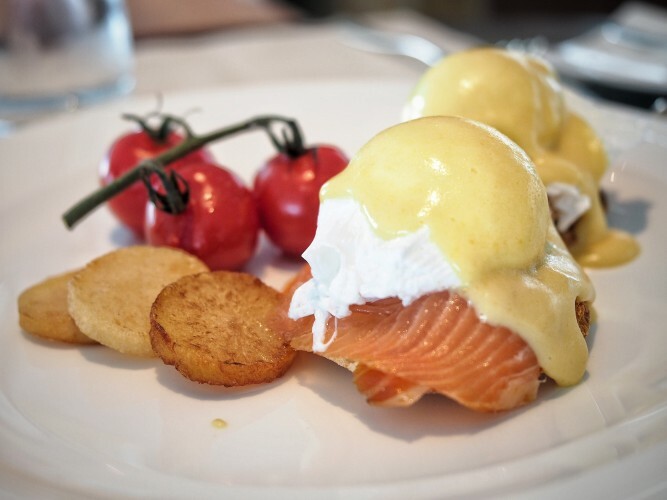 Based on a la carte breakfast options, you can even choose to have a steak or egg benedict, as long as you can compartmentalize your stomach well. 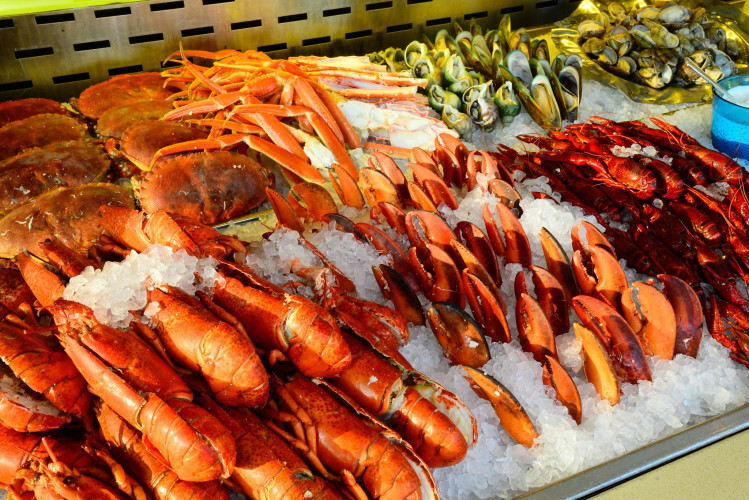 We have chosen to indulge into seafood buffets at Harbourside restaurant. I am told by a friend that Harbourside is a must-try! 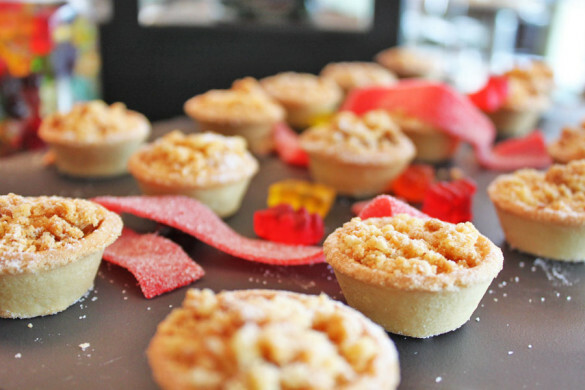 While we enjoyed a galore of seafood, we were practically amazed by a huge variety of desserts featuring bird nest tarts, warm chocolate souffles and many more! It is an absolute dining option to go for if you are in Hong Kong. 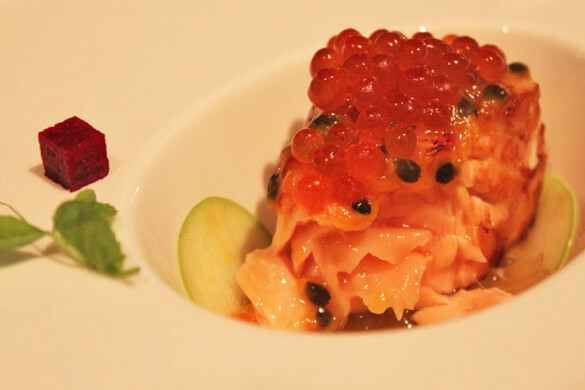 Intercontinental Hong Kong is home to two Michelin star restaurants too. 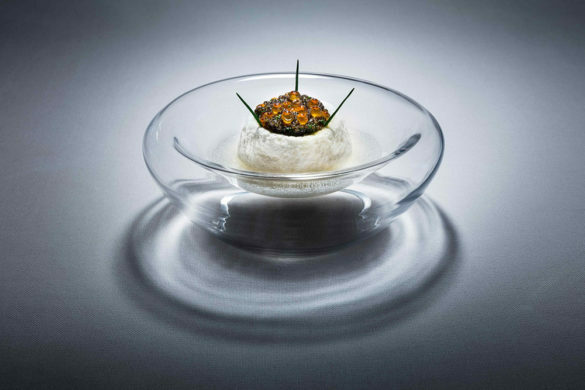 They are SPOON by Alain Ducasse and Yan Toh Heen. 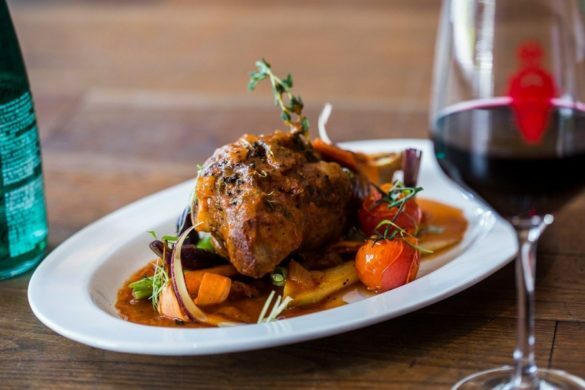 You will have a few more gastronomic dining options to go for! The service staff are indeed very knowledgeable for many things. For example, they are good at introducing us to the best Hong Kong local delights. The magical harbour view bade us farewell as we concluded our stay at Intercontinental Hong Kong. For more booking information, do visit here. 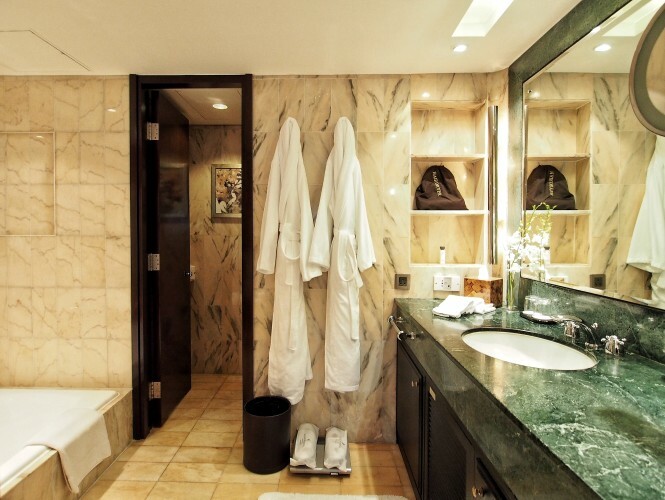 Guests can upgrade their stay to Club InterContinental. 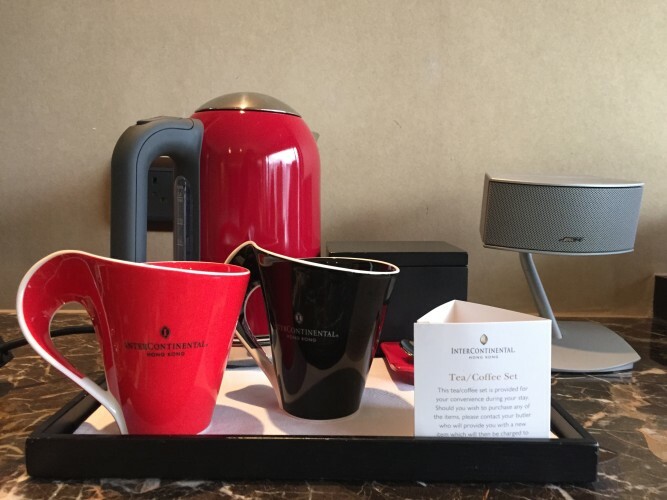 This is for a daily surcharge per room per night at HKD$1,480 +10% service per double occupancy room or HKD$1,180 + 10% service per single occupancy room. Club InterContinental access is inclusive of buffet breakfast, afternoon tea, evening cocktails from 6-8pm, plus complimentary internet access and personalized concierge services.